Foneex awards dual bonuses to all its ICO participating members - Signup Bonus & Referral Bonus. Participate in the Foneex ICO to win 10$. Invite your friends and earn 10$ for each referral to Foneex. The Foneex Liquidity Fund supports two business models and is the backbone of the Exchange and the Payments Processor- Foneex Exchange is a Peer to Peer (“P2P”) decentralized Exchange that allows buyers and sellers to trade directly in a wide variety of cryptocurrency. Foneex Exchange provides a safe, uncomplicated and fast trading platform. Foneex Aims - Foneex aims to create the ultimate all-in-one cryptocurrency exchange, with more tools at your disposal than ever before, and a user experience that is unmatched. With Foneex Exchange, you get lifetime referral rewards, coin staking loyalty program, instant FIAT deposits, and a 24/7 customer support. Foneex Insurance market-Foneex is a game changer for Crypto world as the biggest fear for anyone who possesses alt coins is market volatility in cryptocurrency. We offer insurance for Bitcoin, Ethereum and other coins against such volatilities. You can claim up to 100% insurance for your coins insured in Foneex. There are multiple slabs of insurance claim depending upon the depreciation of the coin insured. Hedging is a measure usually taken by a firm or individual as a cover against future potential adverse events. It is like an insurance against the economic or financial risk that may occur in the future. Foneex Regulations/Transparency-The Foneex Exchange is a regulated, licensed and centralized entity which allows crypto to crypto, fiat to crypto and crypto to fiat trading. For the purposes of transparency and reliability, Foneex will undergo yearly audits to keep the public in the loop about future advancements. Foneex Payment Processor-The Foneex Payment Processor is a payment gateway that can be implemented at the discretion of a vendor, and it issues cards to its users. The users can also use the debit card to pay the vendors. Vendors can choose to receive fiat or cryptocurrency for the goods and services by implementing the Foneex API into their payment method. This is made possible due to the integration of the Exchange into the system. Foneex Liquidity Fund-The Foneex Liquidity Fund supports two business models and is the backbone of the Exchange and the Payments Processor. The Fund is also responsible for buying back the tokens utilizing a quarter of the company’s profit and burning them to combat inflation. The Fund also stores another quarter of accumulated funds to have available liquidity for the future expansion of Foneex globally. Foneex platform Module-You can get the first experience of the exchange platform here and see how the first version/basic version will look. The exchange is comfortable not only for the institutional players but is also convenient and easy for any of the retail investors, as it comes with a two-version mobile platform app and web application. Foneex Decentralized P2P Module- Foneex Exchange is a Peer-to-Peer (“P2P”) decentralized Exchange that allows buyers and sellers to trade directly in a wide variety of cryptocurrencies. Foneex Exchange provides a safe, uncomplicated and fast trading platform leveraging its own P2P marketplace and escrow system, like a more traditional Exchange. 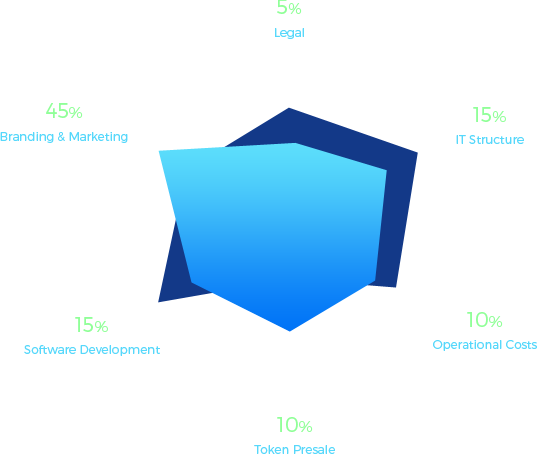 Foneex Exchange provides both variety and liquidity by mixing centralized and decentralized exchange practices, allowing users to buy and sell freely without unnecessary waiting times or verification requirements and to share in the profit of the platform’s overall success as well as allowing early and favorable access to carefully curated ICOs and a new token. Foneex has been established as a crypto-trading platform, enabling buyers and sellers from around the world to find each other and make safe transactions in the Blockchain environment. 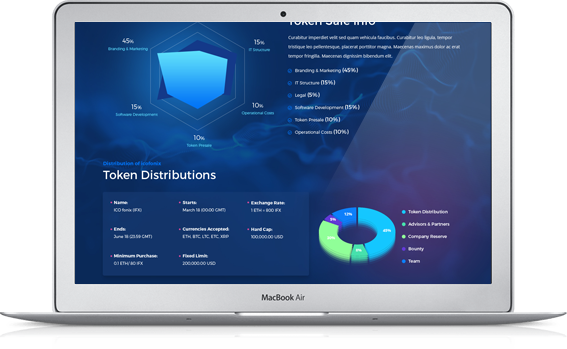 In addition, we bring the latest technology to our platforms with a much-enhanced UI experience, and at the same time, build ecosystems to maximize the benefits for the community, for instance, the free placement of goods, the possibility of multi-crypto-currency transactions, promotions, bonuses, cash back and many other useful options will be available to the platform user. Foneex Aims- Foneex aims to create the ultimate all-in-one cryptocurrency exchange, with more tools at your disposal than ever before, and a user experience that is unmatched. Lifetime referral rewards, coin staking loyalty program, instant FIAT deposits, 24/7 customer support, charting inside the exchange, mobile app functionality with custom alerts, unique trading pairs, four layers of security architecture, and enhanced transaction throughput are just some of the ways we stand out from other platforms and offer you the best possible trading experience. We unite buyers and sellers of goods from around the world to create a system that will bring e-commerce to a new level. We believe that in the near future we can witness the transition of the world economy to cryptocurrencies regulated by the Blockchain. The ultimate trading experience powered by an unmatched Dashboard and sophisticated trading tools. Using blockchain technology to eliminate transaction fees, decentralize account balances and govern itself autonomously. Engage in day-to-day trading without worries of transaction fee, enhance your business with countless transactions and grow it to astounding levels. Get rid of the centralized and surveillance-driven system, own a decentralized account and execute your daily transactions with absolute anonymity. 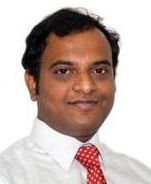 Become a part of the decentralization drive and help in eradicating the monopoly of regulatory bodies. Get the safest platform with the autonomous flow. Forget the errors and snags you used to run into, Foneex provides a platform that audits its own mechanism and auto-corrects the tiniest of discrepancies. Pro trading features with an agile and secure environment,- engineered to meet the toughest challenges in the future course of commodity & cryptocurrency. Meet the digital exchange which is cut out for the most advanced level of trading combining commodity and cryptocurrency in the best conducive manner. Empowered with blockchain, Foneex provides absolute privacy and confidentiality, which guaranteeing a safe environment, and encouraging and boosting the trade. Issuing tokens based on the revenue model, which is designed to vitalize the business with an approach to forge ways to increase the output through trade. Kickstart your trading with one click, unlike many other exchanges that have a series of links leading to advertisements and stuff you don't want to get into. Get 24/7 customer support with any issue or query, discuss the options and possibilities. Help us by providing your valuable feedback on tiniest of discrepancies. Switch to different platforms as per your liking and convenience. Trade with your multiple devices with equal competency on Android, iOS with full functionality. Foneex's proprietary operating system allows the application to run on different platforms and maintains efficiency through the profoundly embedded software. Foneex's super-fast and intelligent architecture can easily handle 1 million transactions per second, this overwhelming speed is gained by the sheer force of its mechanism. 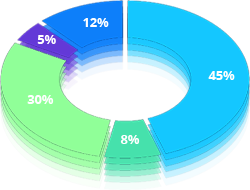 The voting system lets our users choose their preferred mode of business. It is indeed a unique induction in crypto exchanges, which was never done before. The White Level & API Module lets the platform communicate with several other exchanges and deal in multiple cryptocurrencies without any procedural delay. Foneex users earn big money by trading Affiliate System. Foneex is the first crypto exchange in the world to provide three types of trading, crypto to crypto, crypto to digital, and crypto to flat currency trading on a single platform. Users won't have to rake their brains calculating values and different ratios,-the automatic trading bot system will do it all with full accuracy and intuitiveness. Wallet security available in both hot and cold storage, making the security of coins unbreakable, following the traditional method in an advanced semblance. No hidden procedures from the beginning till you commence the trade, each and every process, technical or procedural, will be made crystal clear to all the users. 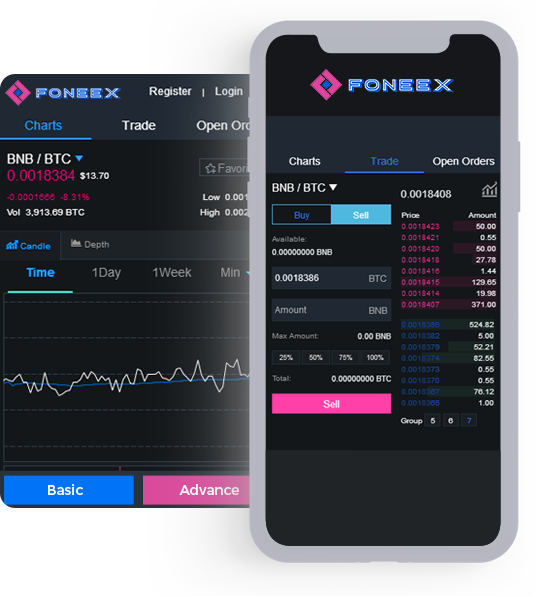 Foneex Exchange Established Crypto Trading Platform Enabling Buyer and Sellers From Around the World to Find Each Other and Make Safe Transactions in the Blockchain Environment,-Foneex has Been Designed in Two Versions of Trading-Basic and-Advance versions, with Auto Trading Bot Facility available only in the Advanced Version. The basic version of the Foneex Exchange is designed to give the users a first-hand experience of the platform at zero fees. 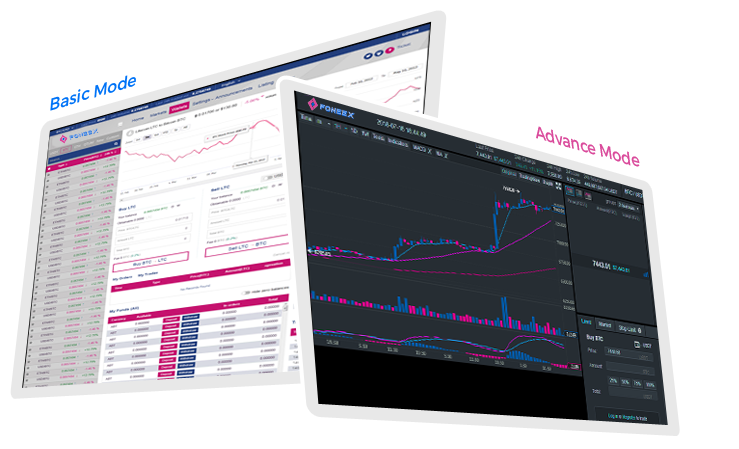 The Advance version of the Foneex Exchange is designed to give the users an advance technology-based trading platform at zero fees. Foneex Exchange will be a Web and App-Based Multi Crypto Asst Exchange Platform. Here User can Buy and Sell Bitcoin and Alt Coins at Zero Fees.